VL Rojo Wiskey 1/48 is a herd sire that is the current talk of Santa Elena’s international clientele and the show ring. 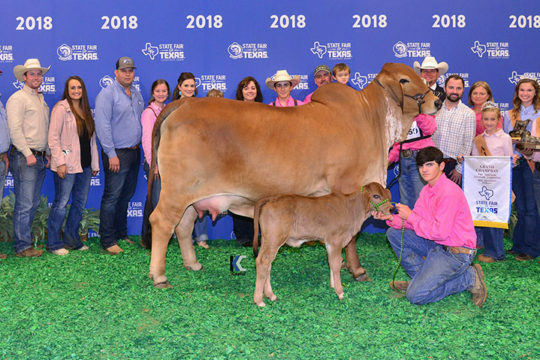 He is the sire of the 2018 National Grand Champion Cow VL Elena 6/20. 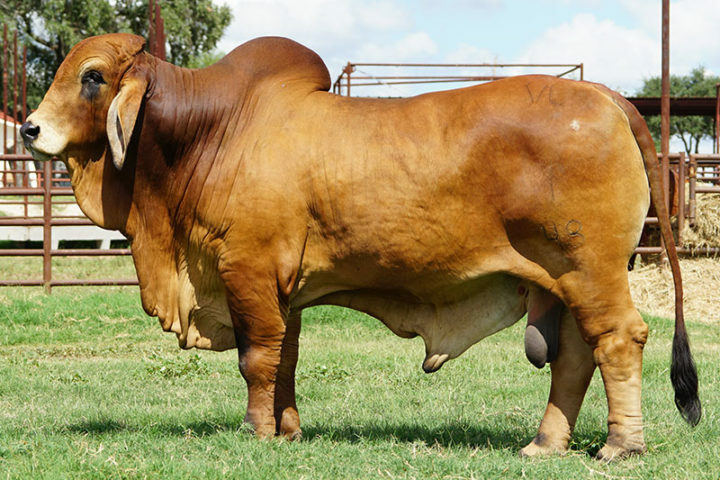 A performance bull that still maintains style, he is heavy muscled, very attractive, balanced in his phenotype, expresses massive breed character, and most importantly 1/48 is structurally correct from every angle. 1/48 is a son of Mr. KC Whiskey 20/7. 20/7 was the 2010 International Grand Champion. 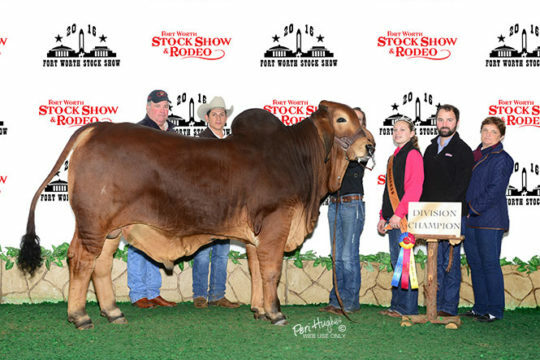 He is sired by the National and International Champion +Mr Winchester Magnum 999. “Wiskey” dam is VL Elena 170/4 who was the Grand Champion at the 2008 World Brahman Congress and the 2008 International Brahman Show. 1/48’s calves are outstanding with most heifers going into the replacement pen or the show ring. 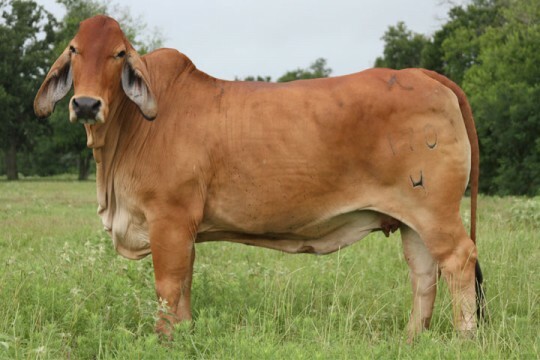 His calves will set a mark in the red Brahman industry. 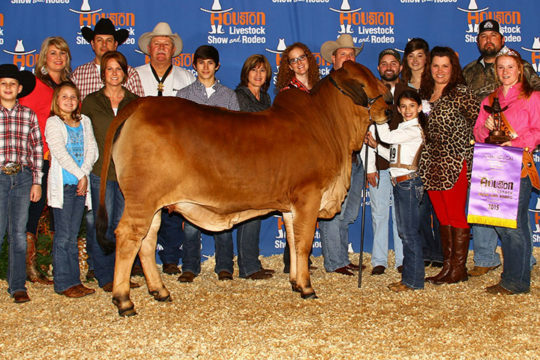 No matter if you are looking for a sire to produce show winners or herd influencers “Wiskey” is the bull!